Oh hell yeah! 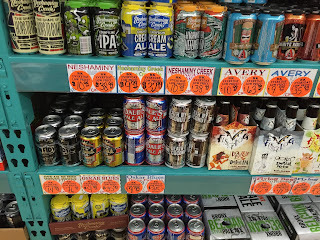 The craft beer bug has returned! I am happy to welcome Dan from the Beer Up Blog to this weeks edition of Bumming with Bobcat! What exactly does it mean to beer up? 1. To increase one's stock or supply of beer. Similar to gearing up. "It looks like we are in for snow this weekend, make sure you beer up when you go to the store." 2. 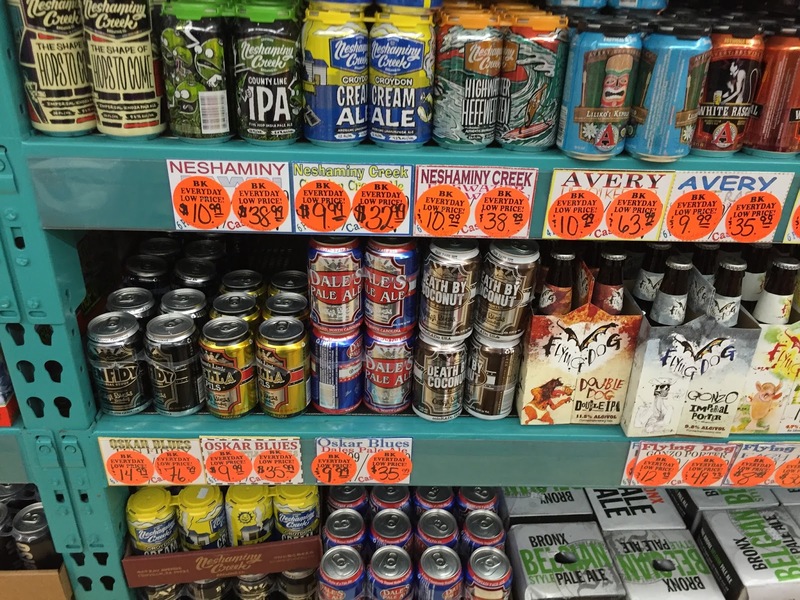 Gain knowledge of beer or upgrade one's beer selection. Akin to leveling up in a video game. "It looks like Jim has decided to ditch the racecar beer and beer up to something better". We have discussed the world of craft beer before on the show, but I felt this would be the perfect time to bring it back for round two! We are discussing the world of the craft beer culture, some top picks, thoughts on the hard root beer craze, AND MORE! The BWB Beer Of The Week! 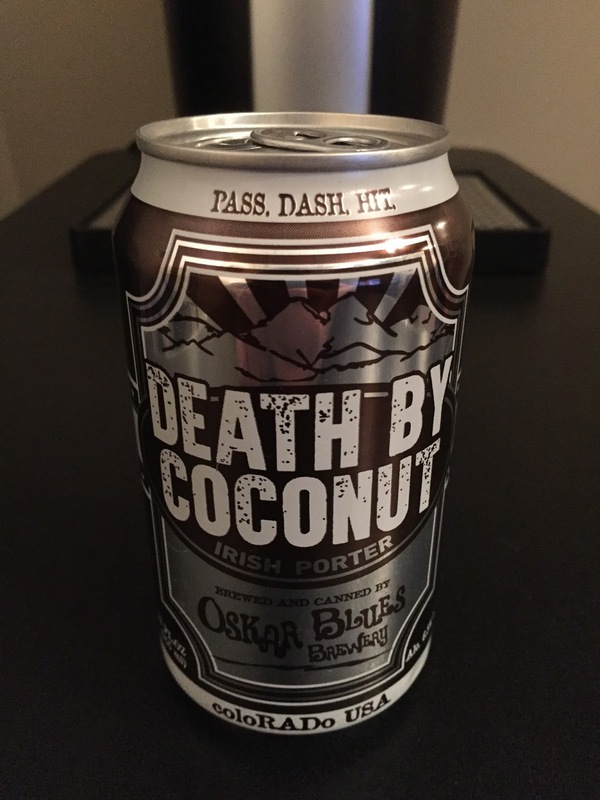 As a special treat, Oskar Blues Death By Coconut has been named the BWB Beer Of The Week! Check it out here! 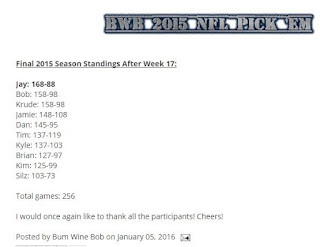 See you next season for the BWB Pick 'Em league! 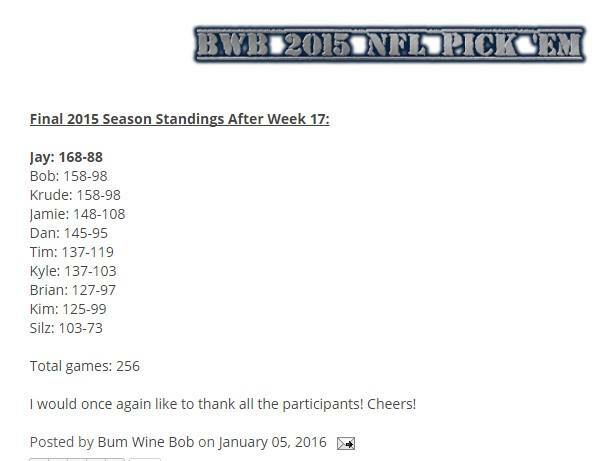 I would once again like to congratulate Jason Adams from IWS Radio for winning the BWB NFL Pick 'Em league! Cheers to the Jayman! 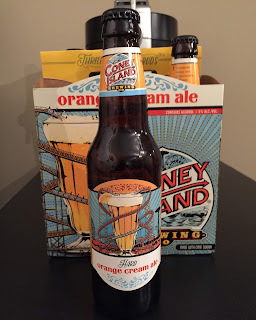 Hard Orange Cream Ale? Oh Word???? All that and MORE was featured on this weeks episode! I would once again like to thank Dan from the Beer Up Blog for joining me! Check out his site at www.beerup.beer and give him a follow on Twitter @BeerUpBlog! Check out this weeks show and tell your friends to give it a listen! Cheers!